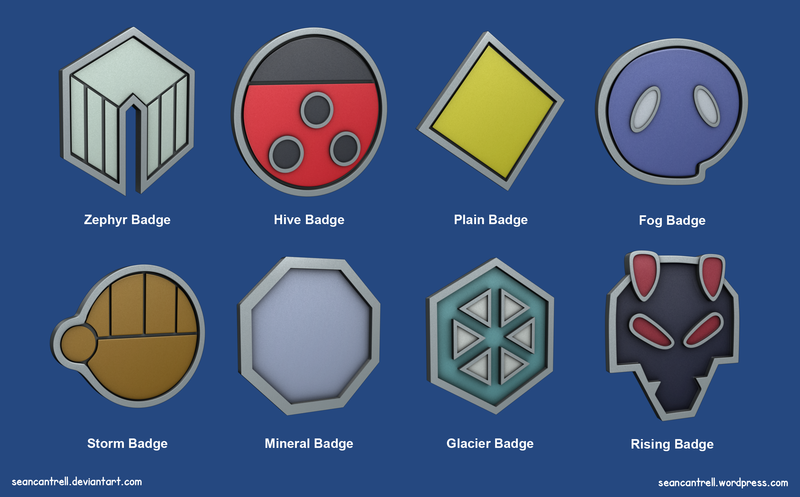 I modeled and textured the 8 badges from the Johto League. These are fantastic, juts thought I’d mention that. I believe they look better than the original so that’s saying something. Might be the quality, might be the way you’ve done them, but they’re absolutely amazing. Thanks. I like how they came out as well. They are fun to make. I just enjoy modeling things. Got plenty more badges to do, create the rest of the Leagues.